Something very cool is happening the basement of Mr. Music, Boston’s favorite family-owned music store in Allston, Massachusetts. Dumble-Style Amps Effect Loops: To Buffer or Not to Buffer? 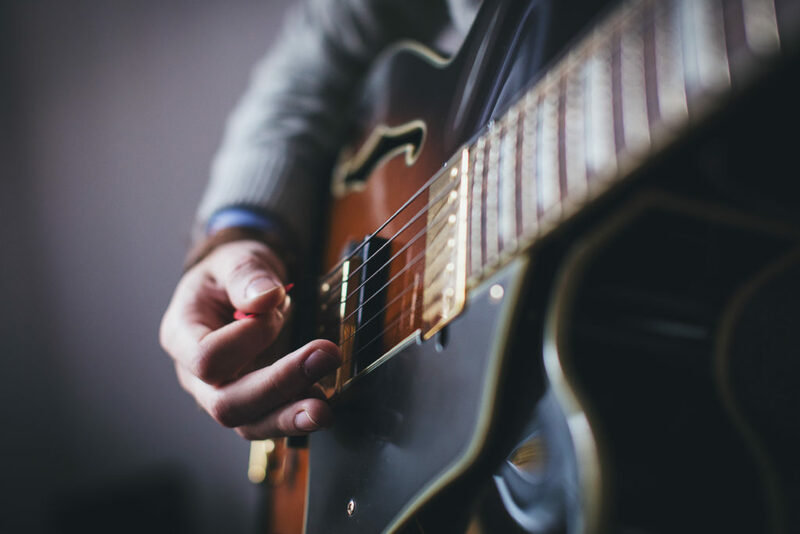 In this post I will discuss some of the whys and wonders of the non-buffered effects loop. If any of you want to chime in with more in the way of technical details, etc. 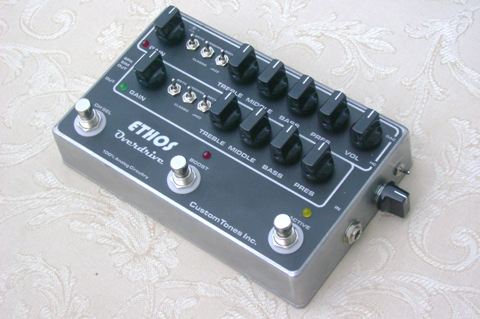 This week I am writing a review on one of my favorite Overdrive pedals: the Ethos Overdrive Pedal.